Can't find a tour to fit your needs? Don't fret. 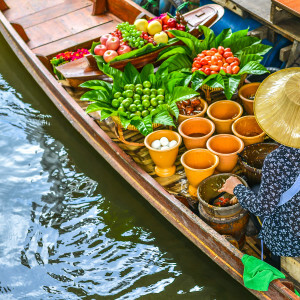 We can custom design a private Bangkok tour around your interests, pairing you with the right Bangkok tour guide and expert docent from our network. A custom-designed tour can last from 2 hours to 3 days, and be shaped around your needs. The price of these walks starts at 5500 Baht for a 2-hour walk. 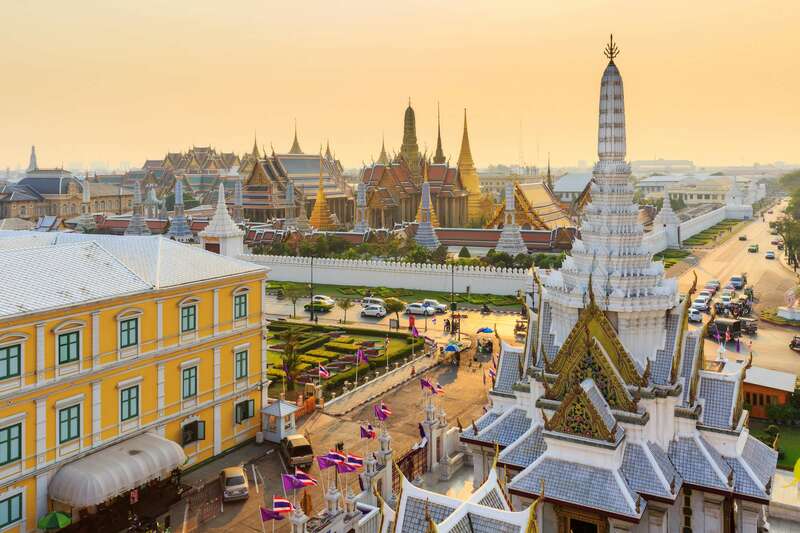 Please note: Due to guiding restrictions, we can not include the following venues: Grand Palace, Wat Pho. Drawing on our network of docents, range of other services, the limits of a custom-walk are circumscribed only by the bounds of our collective imagination. We can design custom walks on history, food or by combining various temples or other sites of interest. 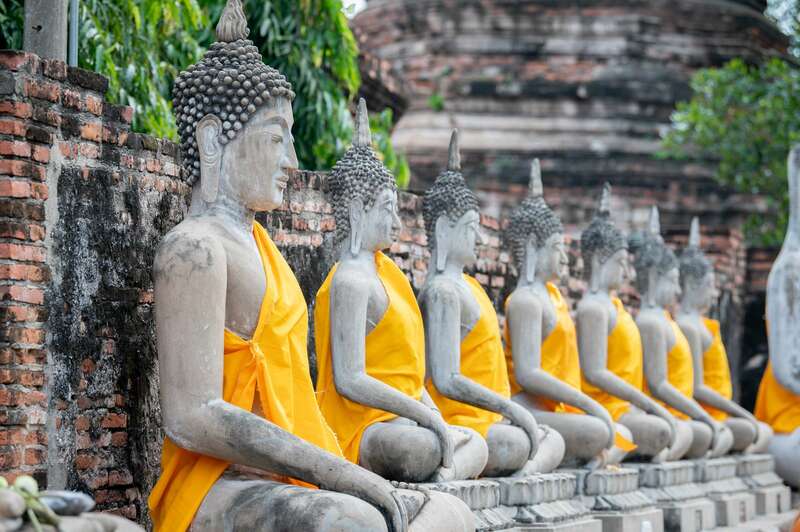 Before booking a Bangkok private tour, be sure to peruse our list of offerings. 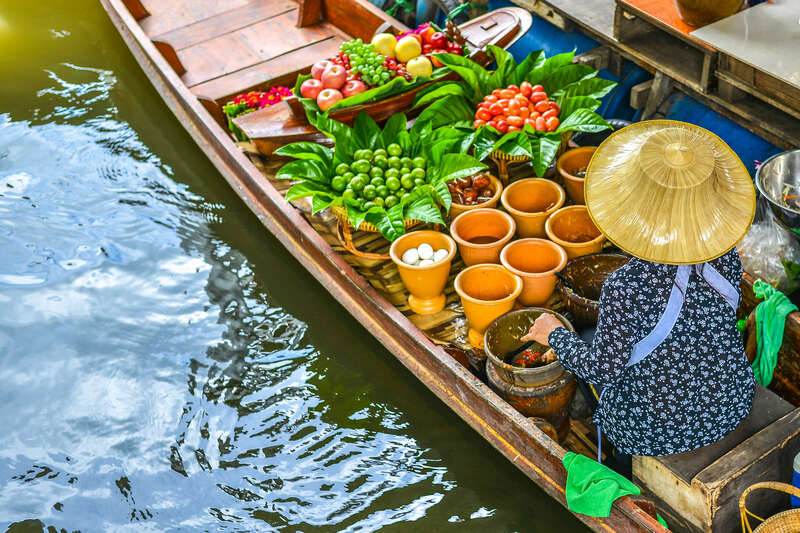 For example, we offer an introductory Bangkok City Tour, Bangkok Food Tour exploring the city's night markets and street food scene, and Bangkok Architecture Tour, exploring the city's urban development. Please add in your interests to the notes box and we will be in touch. Alternatively, feel free to email us at asia-pacific@contexttravel.com and we will be able to establish your walk itinerary together. 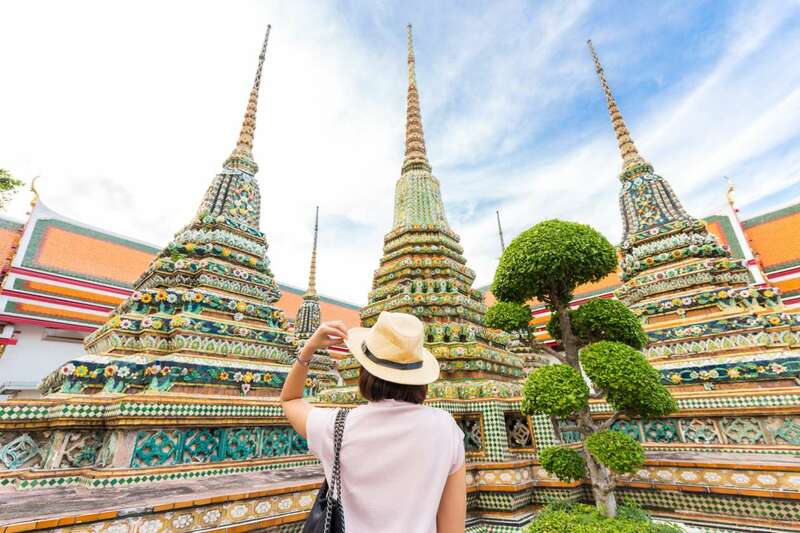 Can you arrange visits to the Grand Palace and famous temples like Wat Pho? Yes, with our local guides depending on availability. Please drop us a line or submit a booking and we can check this for you. 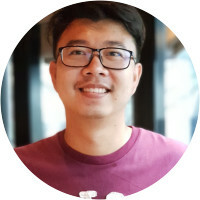 Originally from Chiang Mai, Thailand, Chatchai moved to Bangkok for his studies in Food Science 18 years ago and set up a restaurant business 6 years ago. 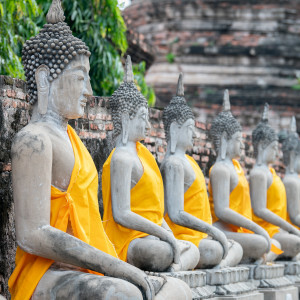 With his interest in Thai history, he began reading more of Thailands' history through an intensive course for history class. About 2 years ago, Chatchai started to share his knowledge of Thailand to all the travelers as a government licensed guide. Moreover, he loves meeting new people and making new friends which he considers to be a good opportunity to learn different cultures around the world. 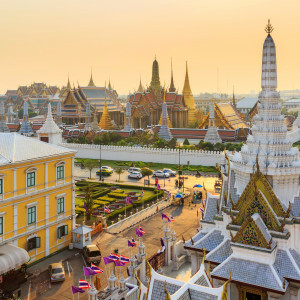 Though Oi was born in Northern Thailand, she spent most of her life in Bangkok; the City of Angel where it is filled with old histories and delicious street foods. 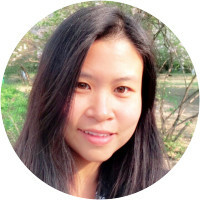 After graduating from the University of Bangkok, Oi spent time in Sydney where she gained lots of deep cultural experiences though her travels. Last year, she travelled around China to pursue her studies in Mandarin. 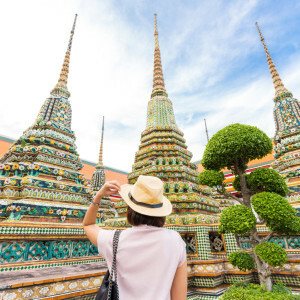 Oi has been working as a government licensed tour guide for the past 5 years and enjoying welcoming travelers from all around the world to beautiful Bangkok. We really liked Martin. Very nice docent. 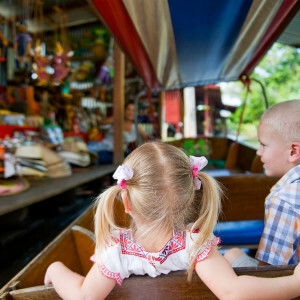 We all enjoyed traveling by boat for our tour, a fun idea of his! We were hoping for more historical information and education from the tour. Especially with his expertise in the area of Thai history and literature. He was a gentle kind man and was sweet with the kids. 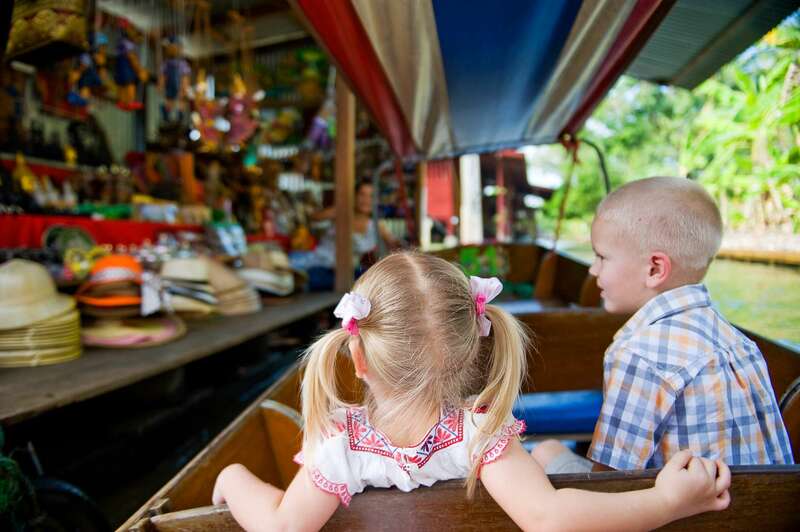 We were just hoping for a little better understanding of the Birth of Bangkok.